I thought I would kick off my challenge properly with a photo post, quite fitting as it is a picture of one of my amazing presents! 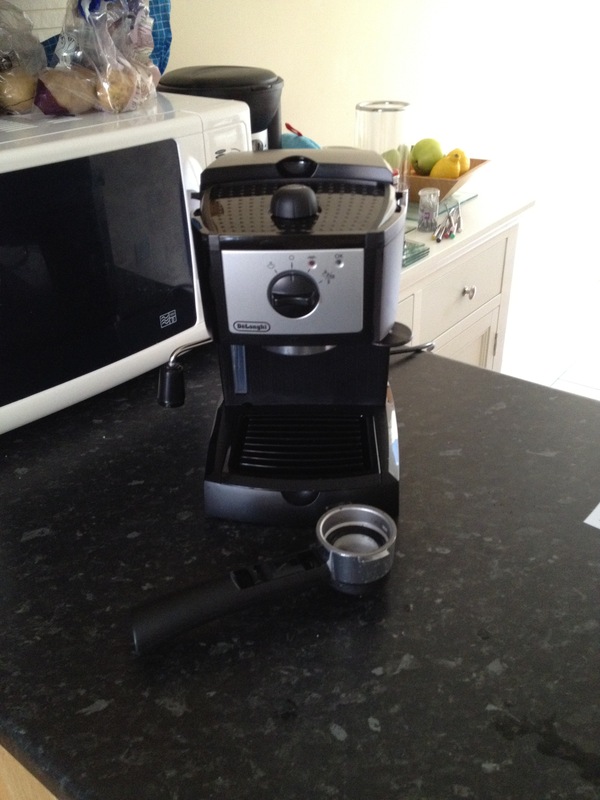 Dave got me this fab coffee machine, complete with milk steamer and it makes the most delicious lattes! Yum! Looks good Becca; looking forward to a cuppa from it.